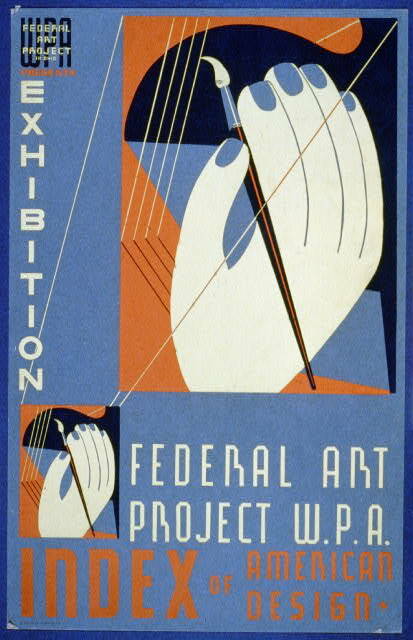 Credit is given to Andy Warhol for popularizing screen printing in the United States, particularly with his 1962 depiction of actress Marilyn Monroe screen printed in garish colors? 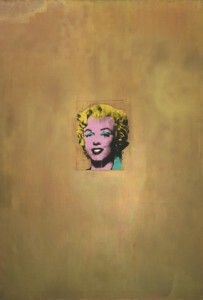 Warhol made this painting the year screen legend Marilyn Monroe committed suicide. He painted the canvas an iridescent gold and silkscreened the star’s face in the center of the composition. Like other paintings by Warhol that feature Monroe’s likeness, this work is based on a 1953 publicity still for the movie Niagara. By duplicating a photograph known to millions, Warhol undermined the uniqueness and authenticity characteristic of traditional portraiture. Instead he presented Monroe as an infinitely reproducible image. The Printer’s National Environmental Assistance Center says “Screenprinting is arguably the most versatile of all printing processes”? The current world record of t-shirts printed per hour is 1805, set in 2005 by Maddie Sikorski?